This product is going in a Christmas stocking. I love anything banana flavored. Use to eat these as a kid love them! My Husband likes bananas so I thought I'd try them. He ate them right-up!!! Send some to my best friend of 60 years we laugh at the old candy that we use to get after school. That banana candy made my day. i really enjoyed them. I just enjoyed eating the banana candy. terri with the sweet tooth. These are wonderful. Large bag. Perfect little pick me up and it full of banana flavor. Not at all too sweet. Loved since a small child. As a snack. I liked everything about this candy it reminded me when I was in grade school they cost 2 for 1 penny. There was not anything I did not like about this candy. I bought this for stocking stuffers. 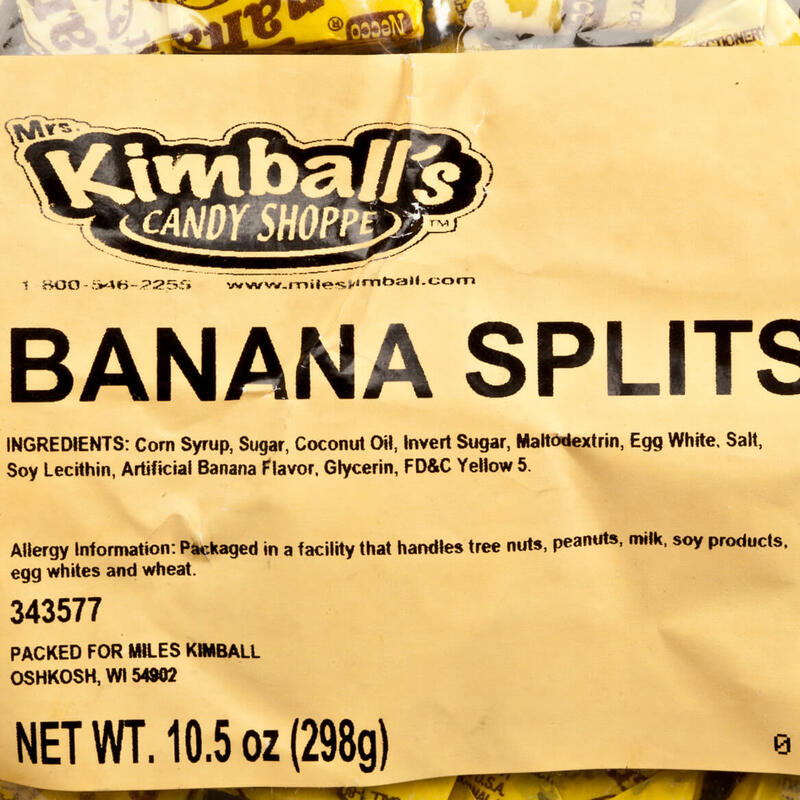 This candy is delicious, it's hard to get a package of just banana where I live so this is perfect. Had these as a child. So glad I found them again. Very good, just like I remember from days gone by. I love this product and will order it again. I would buy this candy again. It's like banana flavored tardy. Loved it! Remind me when I was a child going to the candy store, They still taste great! Just as great as we remember them! They are as chewy and tasty as they always were! good candy but hard to chew at frist but after a bit soft and chewy still worth the money. Tasty and chewy. Nice flavor of banana. Ilove the smooth creamy sweet taste of the candy. Mmmm! Candy from the past. This candy did not have the rich banana flavor I remembered from child hood, but is tasty and not gummy. I purchased this item since I had eaten this candy before. I was very disappointed in the amount of candy that was included in this order for what I paid. I feel it should have cost half the price or have twice the amount of product for the price charged. I USE TO BUY THESE SINCE I WAS A KID OVER 60 NOW, SO I REMEMBER THE TASTE, AND IS NOT COMPARE TO THE ONES HERE. WE FIND THEM SOME TIMES AT LOCAL STORES AND THEY STILL TASTE LIKE BANANA,. YOURS EVEN SAME BRAND TASTE LIKE PURE SUGAR WITH BARELY ANY TASTE.WON'T BUY THEM AGAIN. It was ok but not enough banana taste for me personally it was too sweet did not meet my expectation. We received this cady and all 3 of the packages were rock hard. A disappointment to my wife. We ended up throwing all in the trash. We'll never order these again. These were a big disappointment. Hard as a rock and no banana flavor. Tried one and threw the rest away. And, yes I complained. Maybe this was just a bad batch. I remembered this from long ago and was anticipating it to be good like it used to! What I received was stale and very hard. I threw them out because they were stale and too hard. 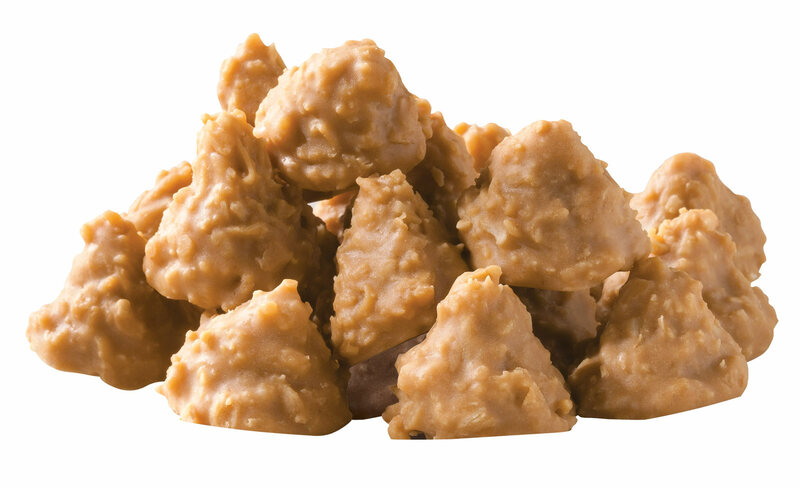 Not chewy at all. I love some candies that I know are bad for teeth and gums, but if they're great I'll indulge anyway. These have little banana flavor and just aren't worth it. It's just like it was when I was a kid 64 years ago. All the candy that I picked are delicious. 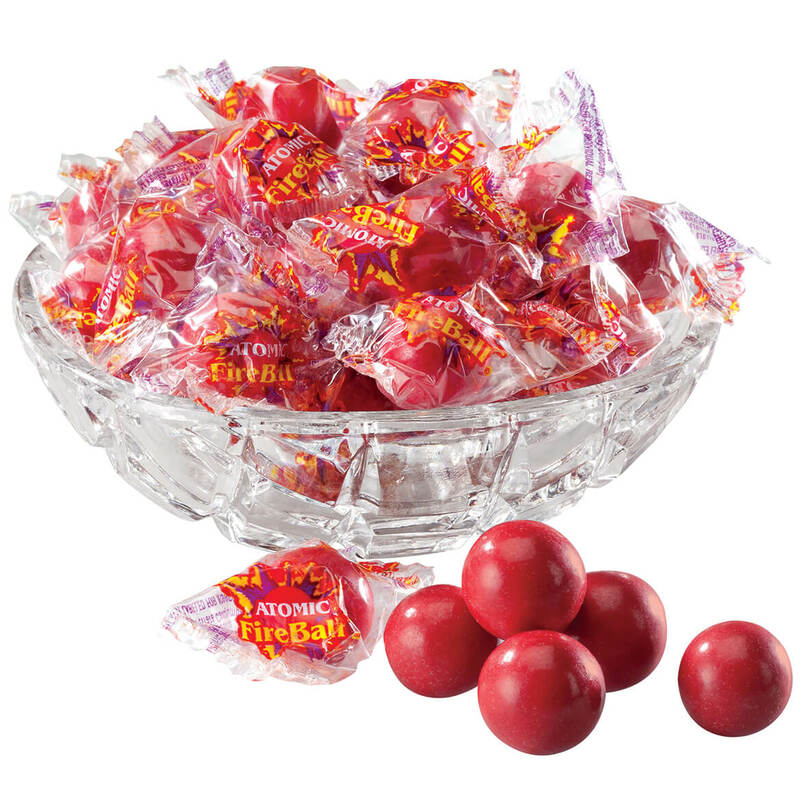 These are some of the candies I ate as a child. It was the only site that carry’s my favorite candy. 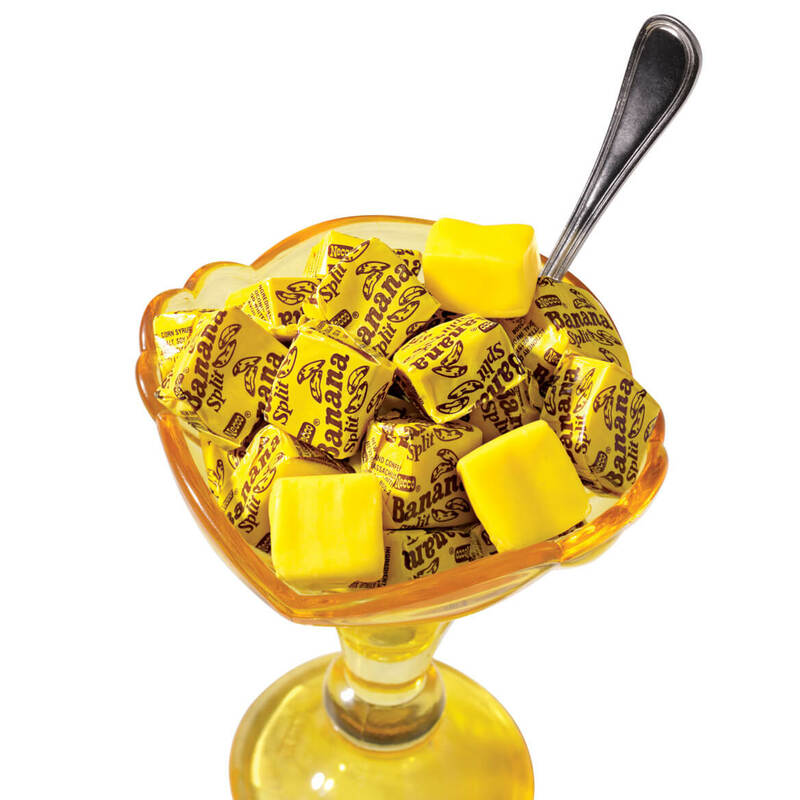 This candy reminds me when I was a kid going to the corner store. This was my favorite choice of candy. 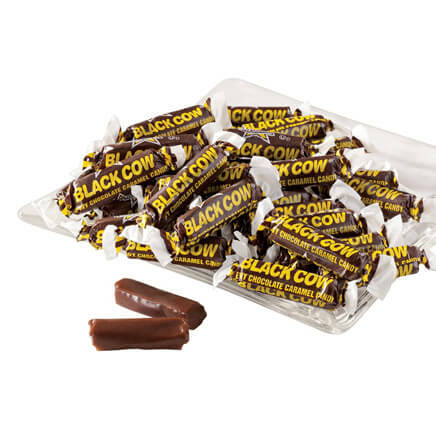 I LOVE THIS CANDY AS A CHILD. Love theselike anything for the kitchen.and it's on sale. These are the best and taste great. 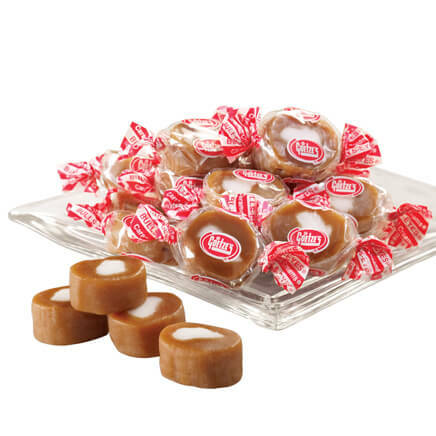 These are one of our favorite candies. The kids love them. Putting them in as stocking stuffers. My grandson loves anything banana. I remember having these candy when I was a child, haven't seen them offered before so thought I would like to try. 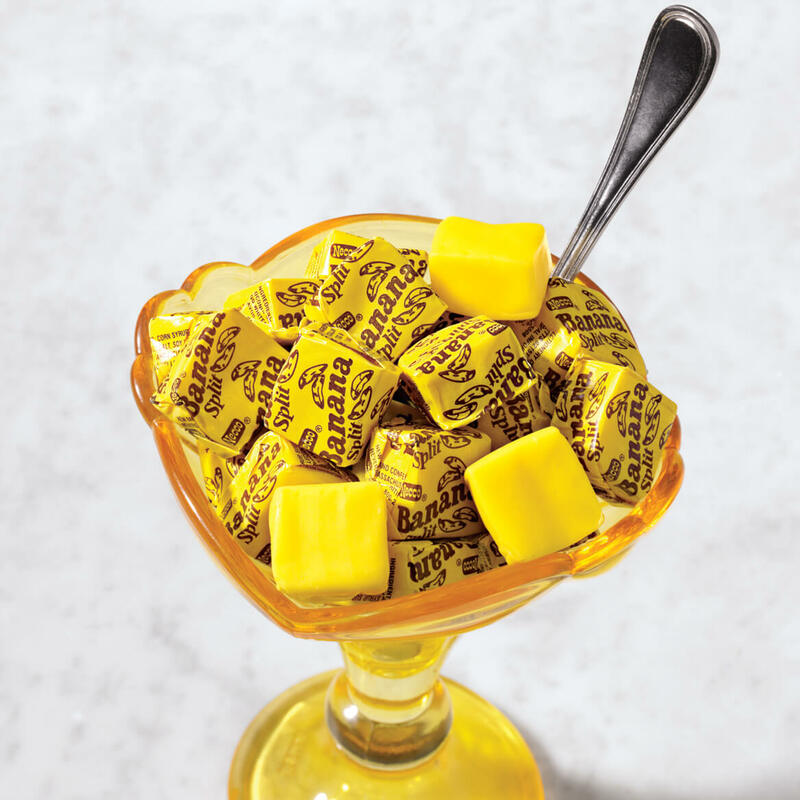 A childhood candy that's still the same. Yummy! They are really really good!!! Nobody makes these as good as Necco. Taffy lover here again!! I tried these once before from Miles Kimball, and let me tell you i was addicted at first taste! They are absolutely delish. Please give them a try you'll love them. I ran out too fast, and just ordered not one but 3 bags this time!! It was an old time favorite when I was young and wanted to renew tasting it again. 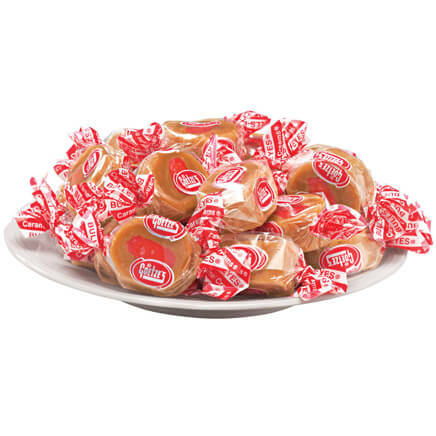 It is one of my mothers favorite candies. My daughter loves them-they're a stocking stuffer for her. I haven't seen them for years. How many servings in a bag ? BEST ANSWER: Thank you for your question. There are about 7 servings in each bag and 4 pieces are a serving.We hope this information will be of help to you. I would say that comfortably about 4 pieces of candy for about 8 people, maybe more. I do not overeat candies, but I know many do. Not many ... but enough to last me almost one year. I'm so sorry, just now seeing this question.